A local software developer, Thumbiko Shumba has developed anew software application called BarEL, an enterprise resource planning tool meantto meet growing digital business needs. Shumba who owns TK Computer and Consultancy said in an interview on Thursday that that the new software is capable of providing effective accounting solutions to existing problems in both private and public entities in different fields such as accounting, finance, costing, pay roll, revenue, procurement plan, monitoring and evaluation, marketing, education, planning, project management among others. “I saw that doing things manually was a daunting task, very stressful, prone to errors, slow and unreliable. I then thought of coming up with a locally available, simple and easy to learn software, which would solve a manifold of existing problems,” he said. According to him, BarEL would help save time on a daily basis thereby improving productivity. “BarEl is reliable, accurate and fast which helps save timeon a daily basis thereby improving productivity. It helps save money because you will be using less paper and less labour, thereby enhancing profit margin. You can optimize operational efficiencies and make best use of available capacity to deliver to customers faster and in a most effective way and lower costs,” he explained. He implored Malawians to purchase the locally available application other than buying imported software which is similar to BarEl. “I started working on the application in 2016 with the vision to motivate enterprises to produce goods and services locally rather than only emphasizing on importing finished products for re-sell. “I am selling the software at a reasonable price; as such, Malawians or whosoever has no excuse of buying imported software which is similar to BarEl,” the Software developer pointed out. 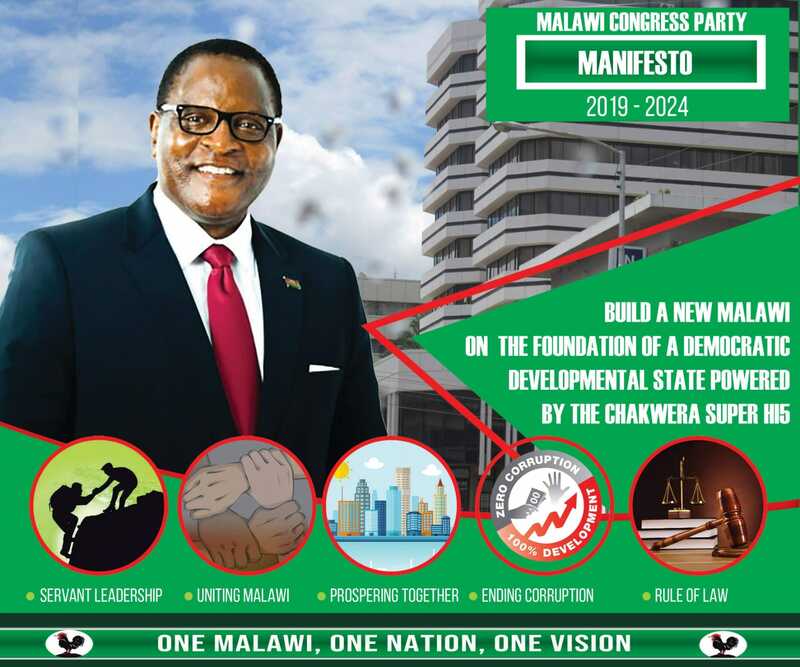 He called on people to support the local industry through the Buy Malawi Strategy tocompliment ongoing government’s initiatives aimed at advancing the industrialization agenda for Malawi. “I urge my compatriots to successfully execute the concept of Buy Malawi. However, this concept should not only be one-sided. For it to materialize, Malawians should sell Malawian products. By doing so, the equation will be balanced. If we sell imported goods, surely buyers will have no option, but to buy the imported goods instead of Malawi goods,” Shumba noted. He said the application can be accessed by contacting him at [email protected]com or peoplecan visit TK Computers and Consultancy offices which are located in Kampala House, in Area 2, along the M1 road in Lilongwe. The software can also be accessed viawww.barel. Biz website. “At the moment, the software is not yet accessible on Google Play Store. Considerations are underway to cloud host it in the immediate future so that people should be purchasing it through subscription licensing alongside perpetual licensing,” Shumba explained. He is passionate about offering technology-based solutions to the Malawian society, holds a bachelor of Business Administration degree. Not to discourage you, but your website doesn’t really convey a message of any quality work. I wonder what to make of your software if you can’t put together a neat website! The website not convincing. Is this system done in excel? Otherwise ask others to develop a website for you. Izi ndiye zamzeru zooneka ndi maso osati za aVice president a Chimulilenji combining of nyunsensi.